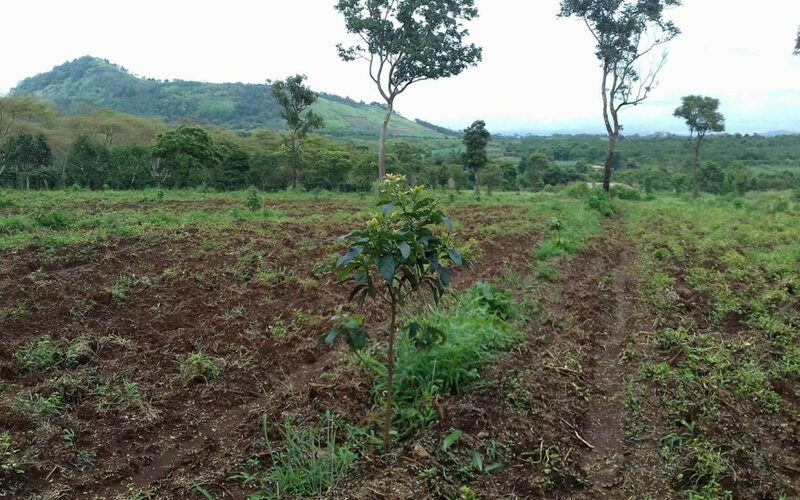 Planted avocado seedlings in the organic farmland of Parkson. Thank you very much for your crowdfunding donation ! 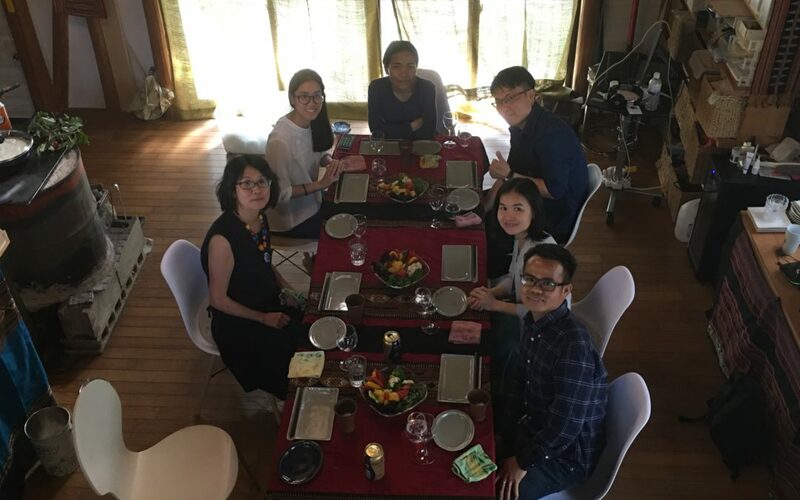 We applied for a grant to the Yucyo Foundation. 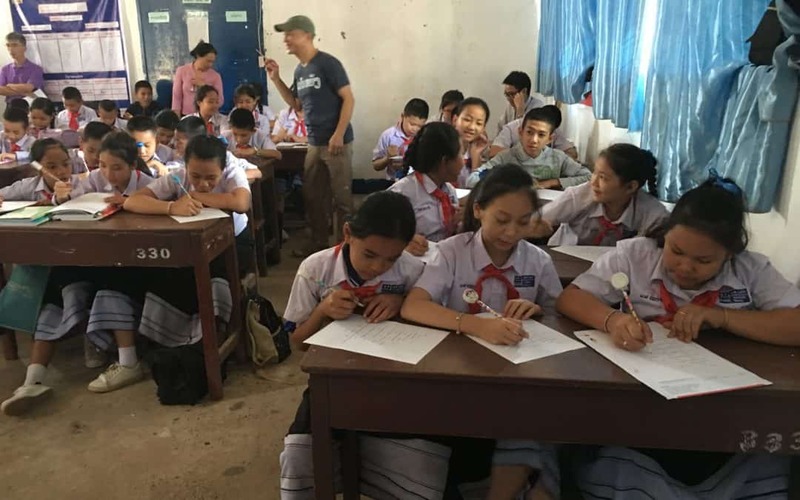 On November 14, 2018, We applied for the project “Production and screening of traffic safety education video for boys and girls in Laos” project to support the NGO Overseas Assistance Activities of the Yucho Foundation. 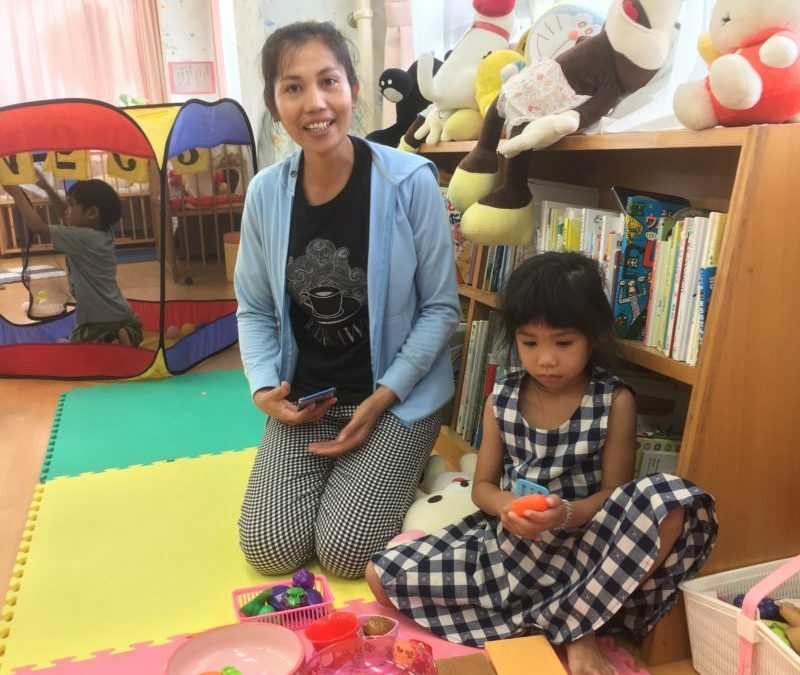 Laotian family took part in the child rearing support center of Nagasaki. Five Lao students visited the NPO office. 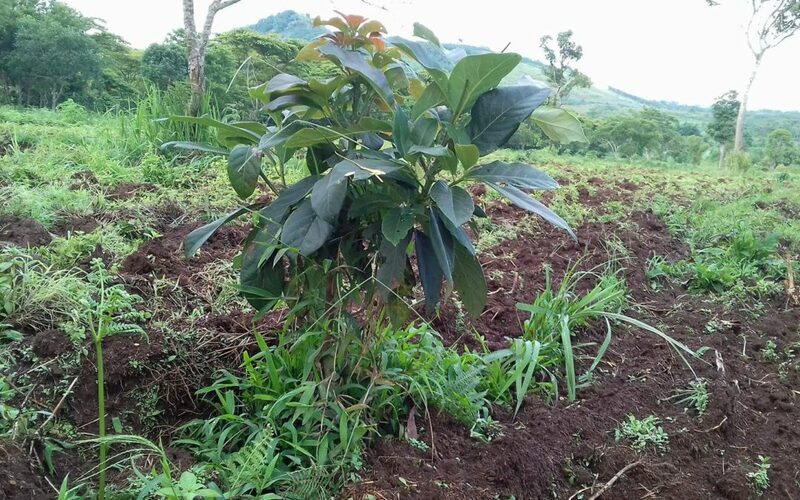 320 avocado planted in Parkson of Laos last year. I gave coffee bean skin manure. It will take 4 to 5 more years for fruit to grow. From now on, Laos will enter the rainy season until October. The Project for JICA Foundation the People of the World has been completed!